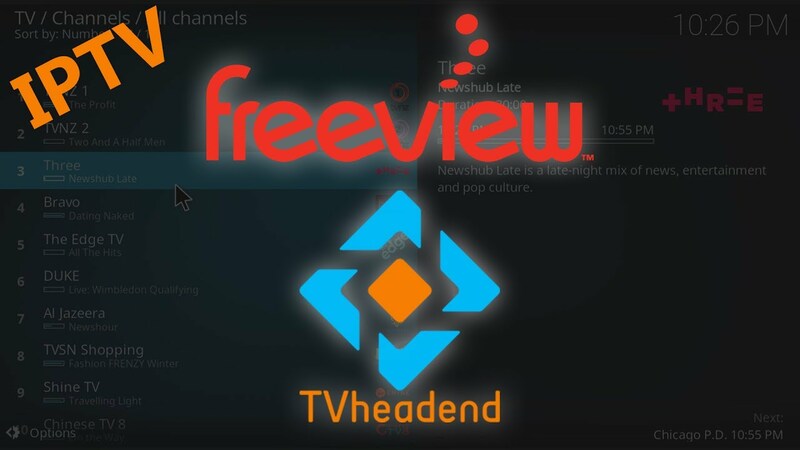 How-to setup your Tvheadend PVR back-end for NZ Freeview IPTV streams and full TV guide support. 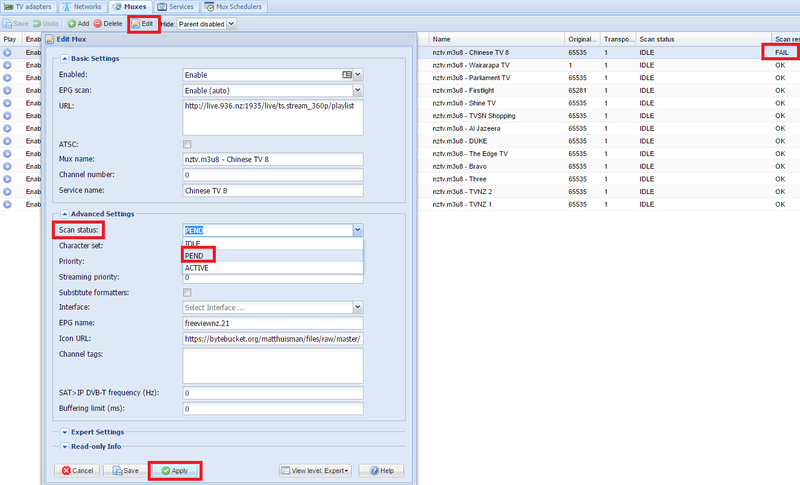 This will also give you the full PVR features (recording, time-shift etc). 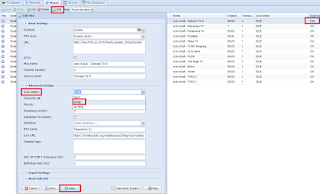 The streams require ffmpeg to be installed on the device running TvHeadend.